Bennett-Watkins Fire Rescue District # 7 (BWFR), covering 325 square miles in Adams & Arapahoe Counties including the towns and areas of Dutch Valley, Front Range Airport, Hudson Mile, Manilla Village, Old Victory & Prairie View. Bennett-Watkins Fire Rescue District is part of the I-70 corridor fire departments which includes: Byers Fire Protection District, Deer Trail Rural Fire Protection District, Sable Altura Fire Rescue & Strasburg Fire Protection District. Bennett Community Volunteer Fire Department was established in 1951, in 1986 Bennett Rescue Squad merged with district as Bennett Fire Department. 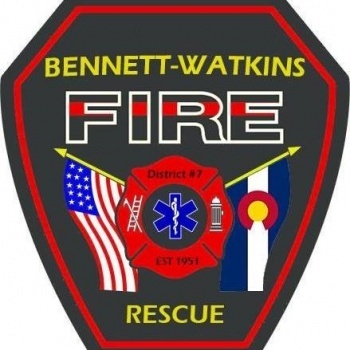 In 2017 the name changed to Bennett-Watkins Fire Rescue District. 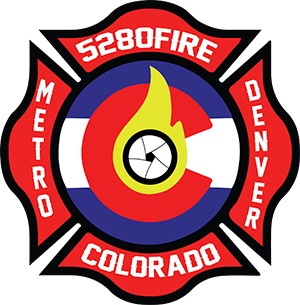 Bennett-Watkins Fire Rescue District provides mutual-aid to the Front Range Airport when needed. Bennett-Watkins Fire Rescue District is dispatched by MetCom (Metropolitan Area Communications Center).